The new Pokemon Go update is live and trainers have already started catching new Pokemon. Niantic has announced that some of the new Pokemon are live in Pokemon Go! The new Pokemon include pre-evolutions and Pokemon from the second Generation games of Pokemon Gold and Silver, rolling out over time. There's also a limited edition holiday Pikachu, which is a regular Pikachu wearing a Santa hat. That Pikachu will be available today through December 29, 2016 and fan say Raichu keeps the Santa hat if you evolve him. "Professor Willow has discovered Togepi and Pichu hatching from Eggs! Starting later today, Trainers will have the opportunity to hatch these and several other Pokémon that were originally discovered in the Johto Region in Pokémon Gold and Pokémon Silver video games. 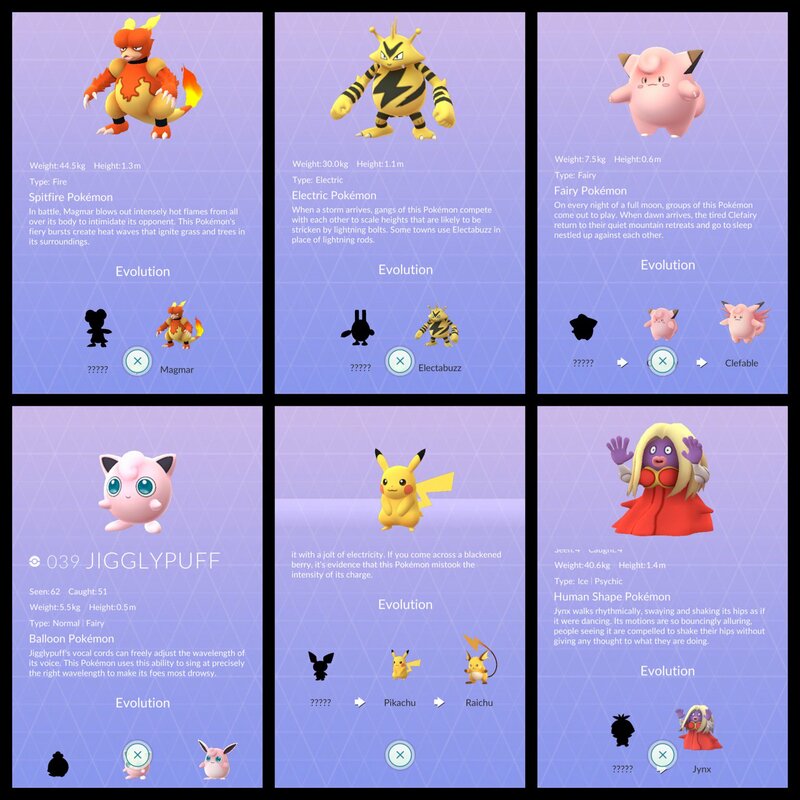 These are the first of more Pokémon coming to Pokémon GO over the next few months," wrote Niantic in its post. Fans have already tore into the game in record time, adding new Pokemon confirmations. 2km eggs have been confirmed to hatch Cleffa and Iggybuff now, while Pichu and Togepi are available in 5km eggs. Togetic is in the game and available if you amass enough candy to evolve Togepi. In the evolutions section of the game, there are also now entries for Tyrogue, Smoochum, Elekid, Mugby, Espeon, and Umbreon, but I have yet to see anyone confirm those hatching or evolving in-game. You'll note, there's no new Gen 2 Pokemon out in the wild yet. Everything that's been confirmed today is based on egg hatches and evolution. Hopefully, Niantic will get those wild Pokemon in sooner rather than later.